With Christmas approaching, and people starting their Christmas shopping I am going to start popping up some Christmas idea posts over the next few weeks. Spending my days on the internet blogging and looking around social media has it benefits when it comes to Christmas shopping! I come across so many ideas, and things that I think would be great for people. So hopefully I will be able to help you with some ideas too. 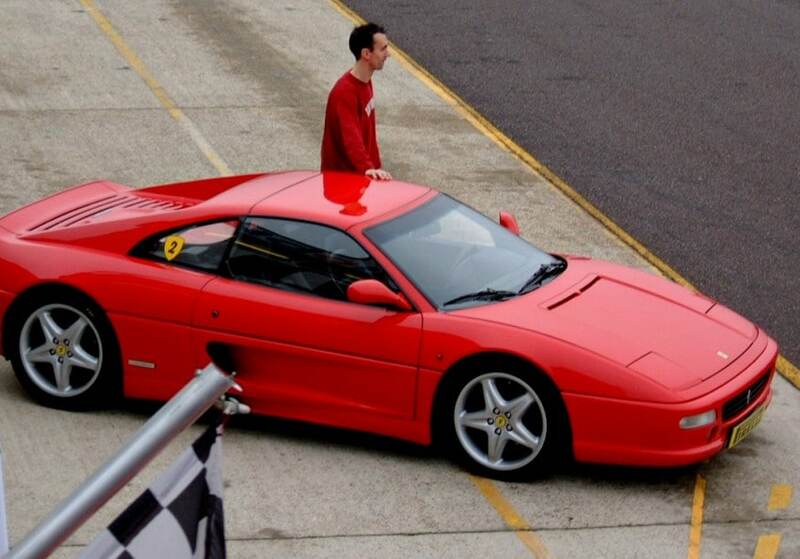 Very early on in my relationship with my husband I got him a Ferrari driving experience, and he LOVED it! My son thinks it’s great when we pass a Ferrari and I say ‘Dad has driven one of those!’. These make amazing gifts for someone, and I now have seen that you can get them for juniors, great idea for a car fan teen! However I am eyeing up the spa days, I think most Mums would be happy with a day of relaxing! 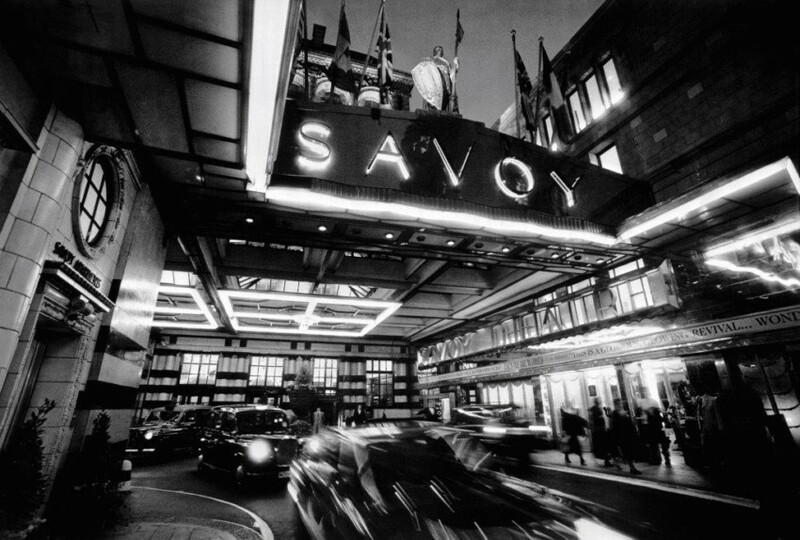 Or a luxury break for 2 at the Savoy Hotel…..ok, ok I am dreaming now!! However maybe YOU could be in with a chance of doing something amazing. I am bringing you the Red Letters Day ‘Naughty and Nice’ quiz for Christmas, featuring 14 possible prizes between 2nd November 2016 and 17th December 2016, ranging from a seasonal lump of coal, to a supercar driving experience and more. 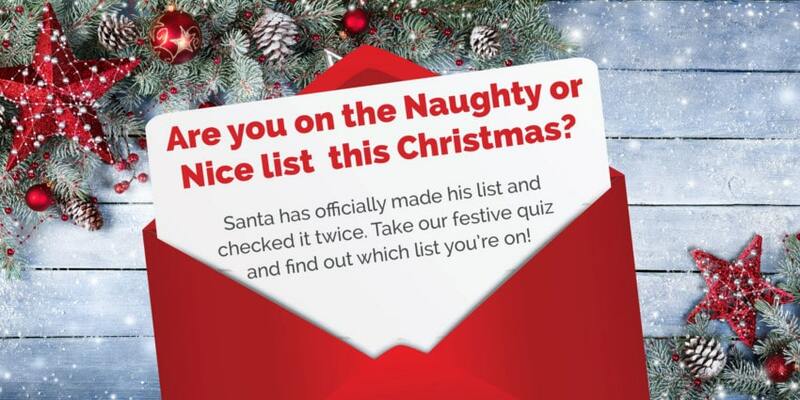 I took the Red Letter Day Christmas Quiz and of course I am on the ‘Nice’ list! Which one are you on?